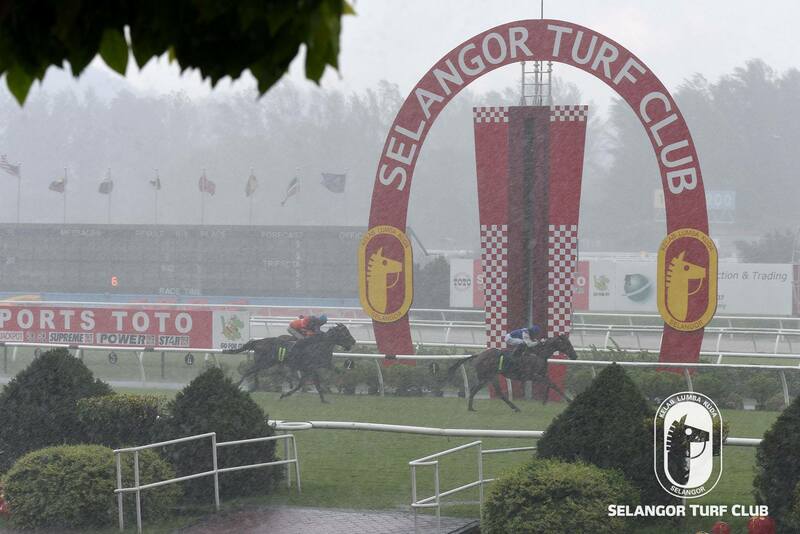 Trainer S. Sivakumar took the training honours with a splendid double at Selangor Turf Club last Sunday. 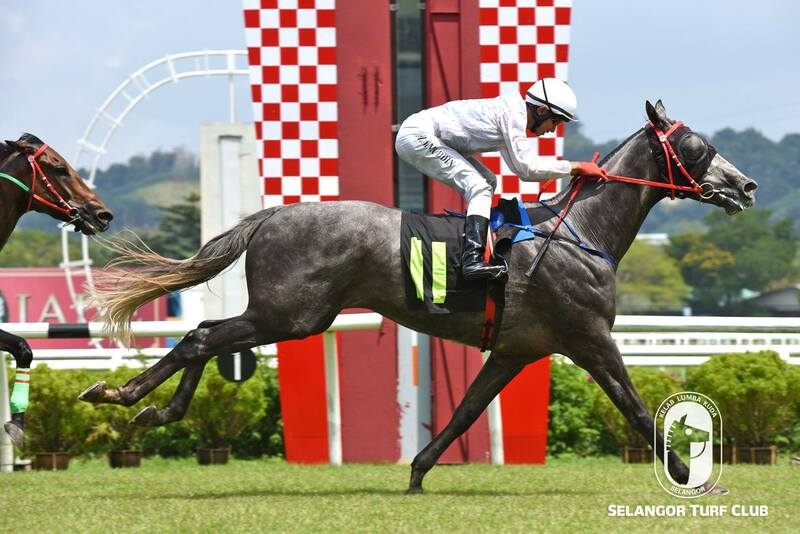 The soft spoken 48-year-old Siva, who began his career as a trainer since August last year, saddled Mr Epic ridden by R. Rueven with a pillar to post victory in the opening event. 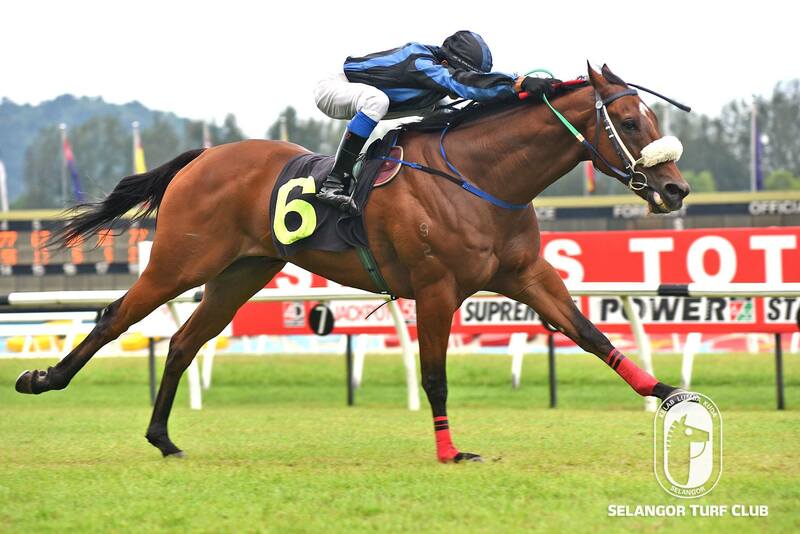 I Am Boss ridden by AM Aizat was the second winner for Siva in Race 7 and now has a tally of five winners so far. 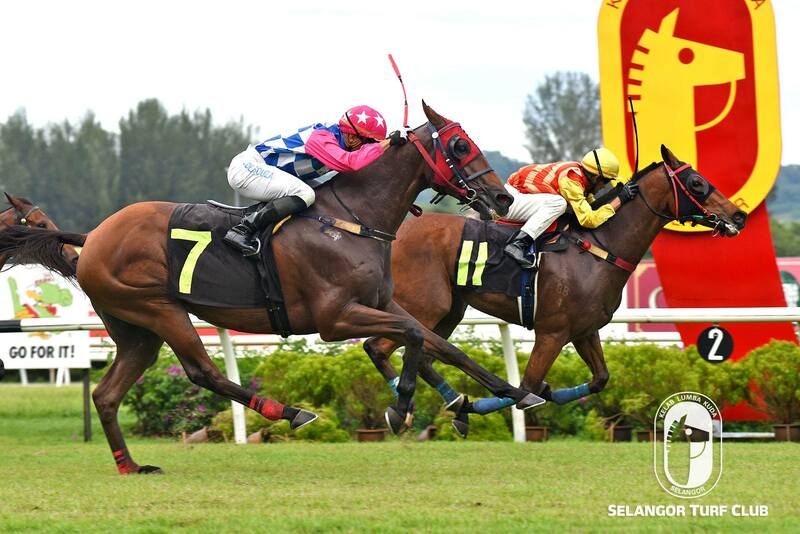 Trainer Tan Soo Beng won Race 2 with Panca Delima ridden by R. Shafiq and Trainer SY Lim took out Race 3 with El Tordillo ridden by A Zaimuddin. Trainer Lawson Moy won Race 4 with War Dragon ridden by Y Aify and Trainer Frank Maynard won with Hatta ridden by S. Ruzaini in Race. Trainer Kevin Coetzee’s General Marshall with HS Gill astride won Race 6 and Shane Edwards Satellite Prince ridden by Z. Khairil won Race 8. Elite General ridden by A Zaimuddin provided trainer Johnny Lim his first winner of the season in Race 9 and Wayne Lim took out the final event with M Seven ridden by S. Ruzaini. 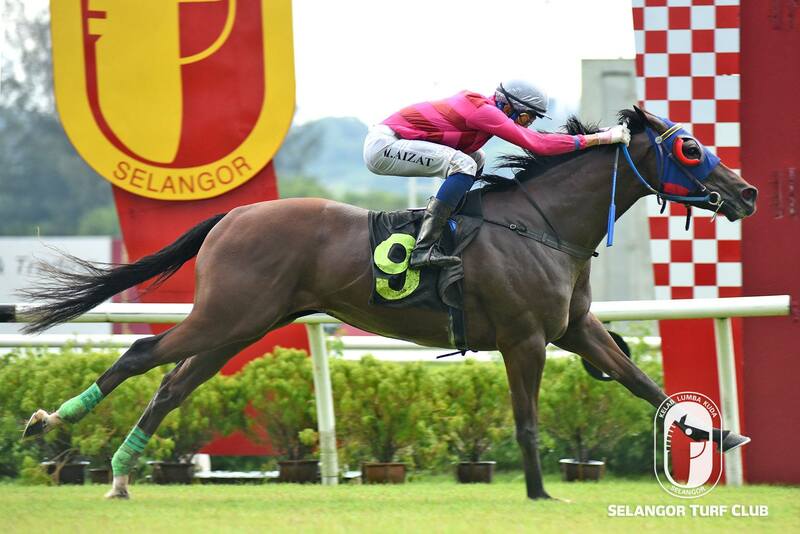 Last season Champion Jockey, S Ruzaini, and Apprentice A. Zaimuddin were in great form when rode a double each respectively. 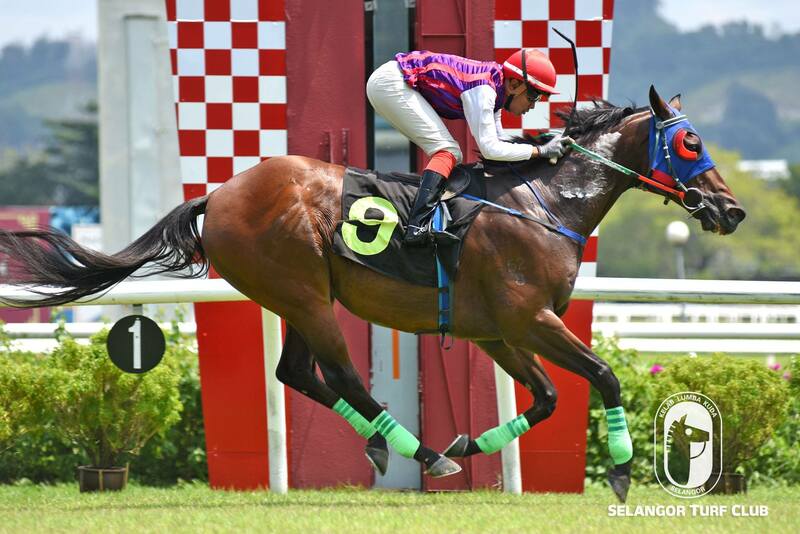 Jockey S. Ruzaini rode Hatta in Race 5 and M Seven in Race 10 to win. Apprentice A. Zaimuddin rode El Tordillo in Race 3 and Elite General in Race 9. 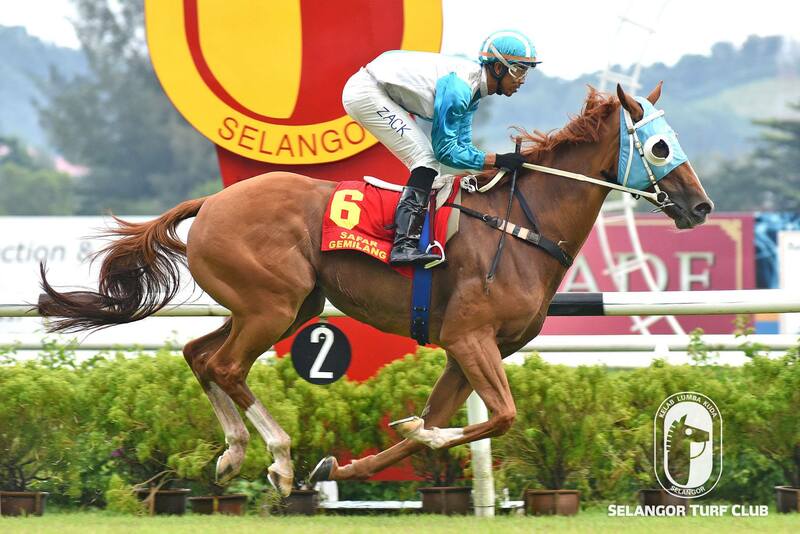 Jockeys’ with a single winners were, R. Rueven in Race 1 with Mr Epic, R. Shafiq on Panca Delima in Race 2, Y Aify won on War Dragon in Race 4, HS Gill with General Marshall in Race 6, AM Aizat won with I Am Boss in Race 7 and Z. Khairil won with Satellite Prince in Race 8. Satellite Prince should be racing in better company soon judging from the tip top performance win in Race 8. Trained by Shane Edwards, the seven-year-old by Flying Spur came a well-timed run at the final run for home to beat Triple One Star in fine fashion.